*Opportunity to have a relationship with their Sponsor providing encouragement, friendship and prayer support. We encourage to pray for your child, write to them, send photos, small gifts, or visit them. We want you to be an active part of their lives! 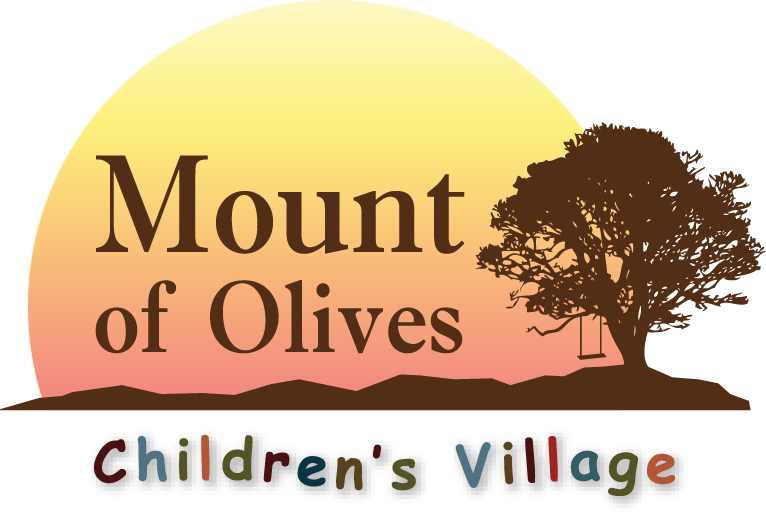 Sponsorship at Mount of Olives Children’s Village is unique in that 100% of the sponsorship funds got to the care of the children. Administration costs etc. are fundraised through the efforts of Missions Network International through our generous donors. Sponsorship is $30 per month. All Sponsorship funds are pooled and used to provide for each of the children, irregardless of their units of sponsorship. The children are our first priority and any shortfalls in their care funds are covered by Missions Network International. Personal monetary gifts for birthdays and holidays go directly to the child you sponsor, and we will carefully help them chose what they spend these gifts on. You can chose to pay using Sponsorship Links for your home country. You may chose the gender of your child. If you wish to sponsor more than one child you can choose to sponsor Siblings. If you have a specific child you would like to sponsor please enter their name below. if you know specifically which child you would like to sponsor please enter their name here. This may be a child that you met on a mission trip or have a connection to. I confirm that I have read the following statement. I understand your agency will be mailing to me a current photograph of my sponsored child, along with personal information. I look forward to receiving written communication from my child through your agency. I will be arranging my sponsorship through the sponsorship link for my country or I send it to: Missions Network International PO Box 827, Lynden WA 98264 from the USA or Missions Network International PO Box 75300, White Rock BC V4B 5L7 from Canada. I understand that my contribution is tax receiptable in USA, Canada or Mexico.